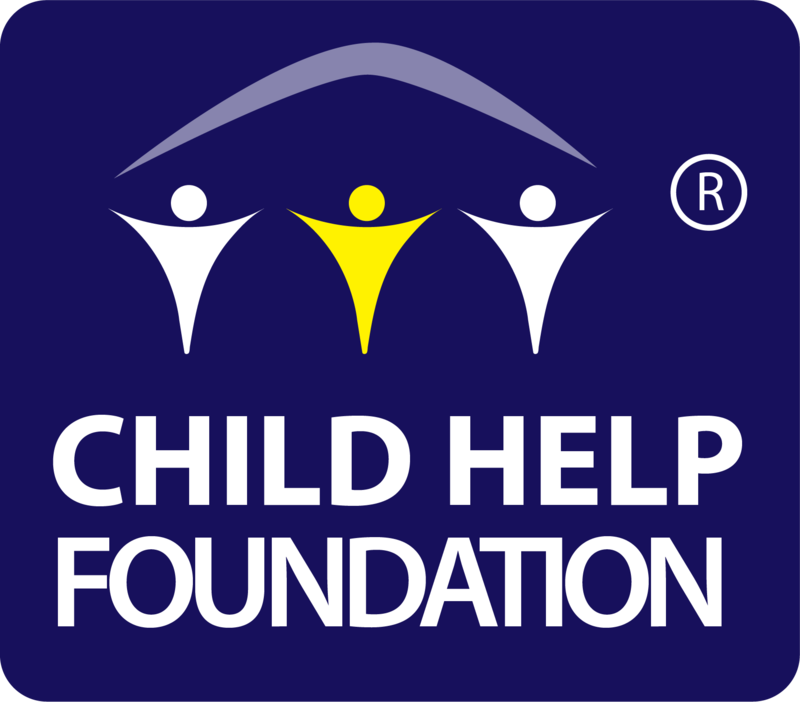 Child Help Foundation, as the name suggests, is a child centric organization. We work in the best interest of child. We have a pan India presence. We focus on the basics such as education, health, food and shelter. Our approach is holistic and our style hands on. We are on the ground, where it matters most for the child. We enable both families and communities. We have several grass roots initiatives. Registered as not for profit organization in 2010 under the Bombay Trust Act. CHF Registration No: E-6427/Thane/2009-10. Reaching out to marginalized children in need, empowering them, bringing smiles and making them future ready. Our Mission is to inspire and empower people to the culture of giving into changing the lives of the children in need.